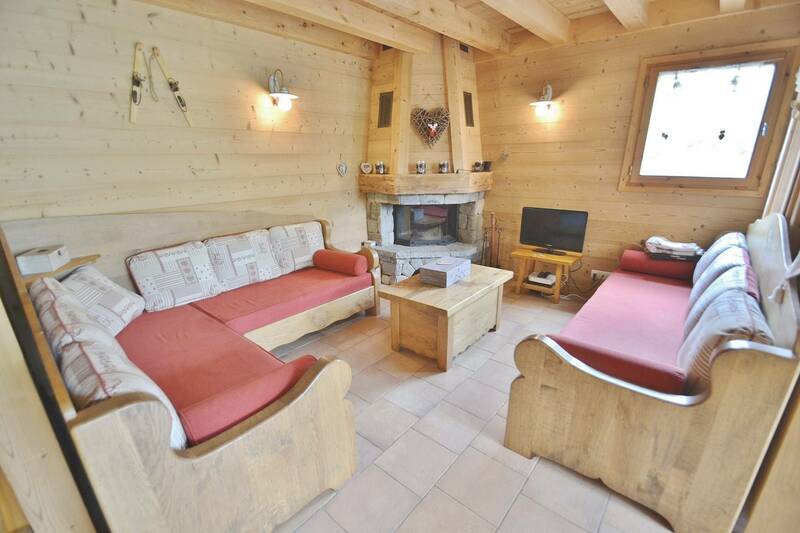 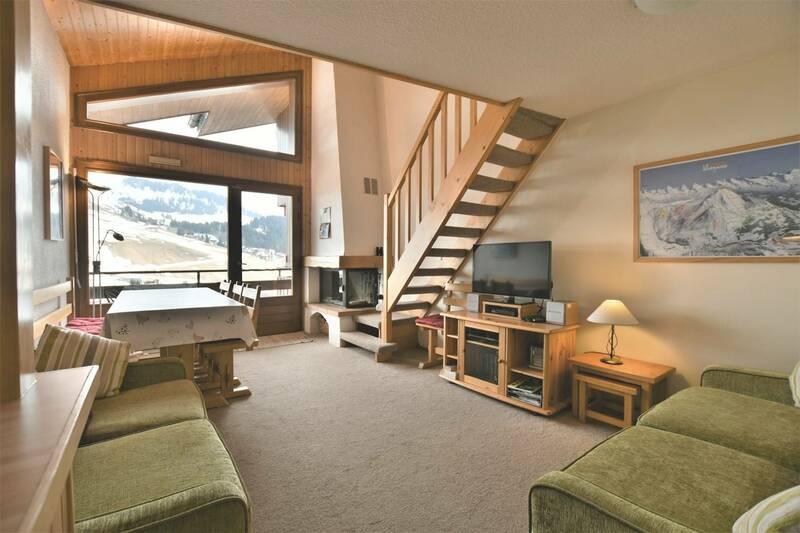 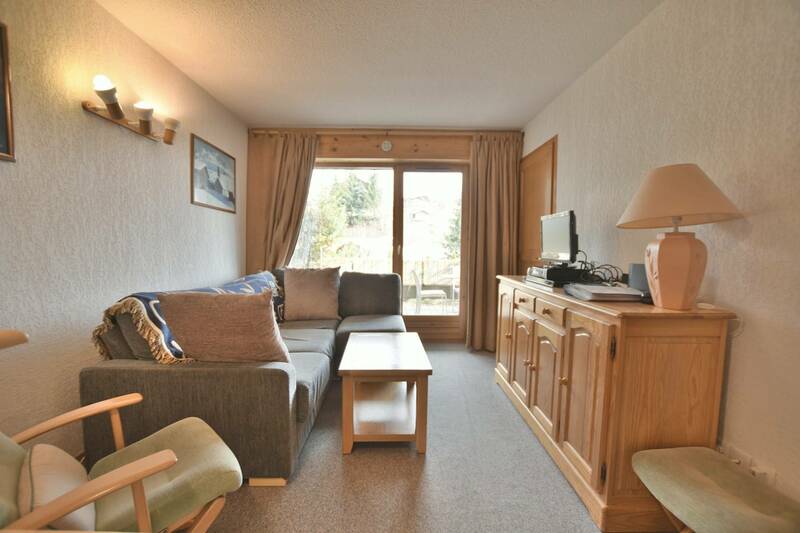 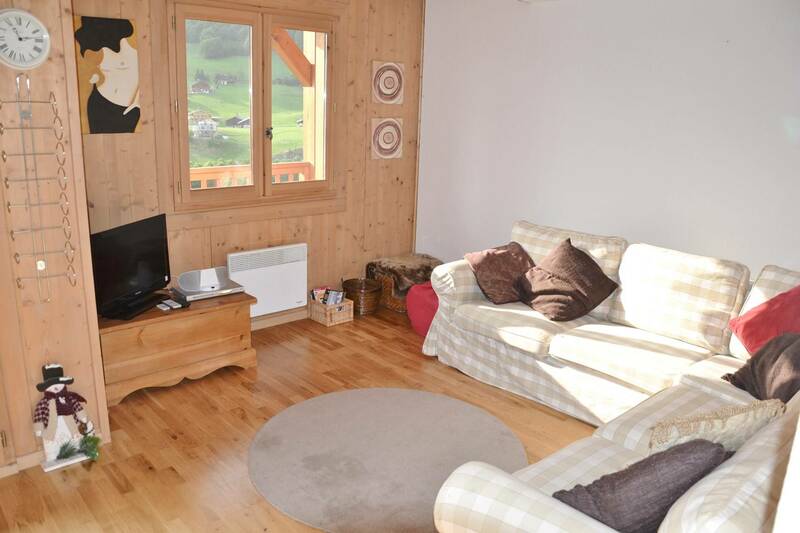 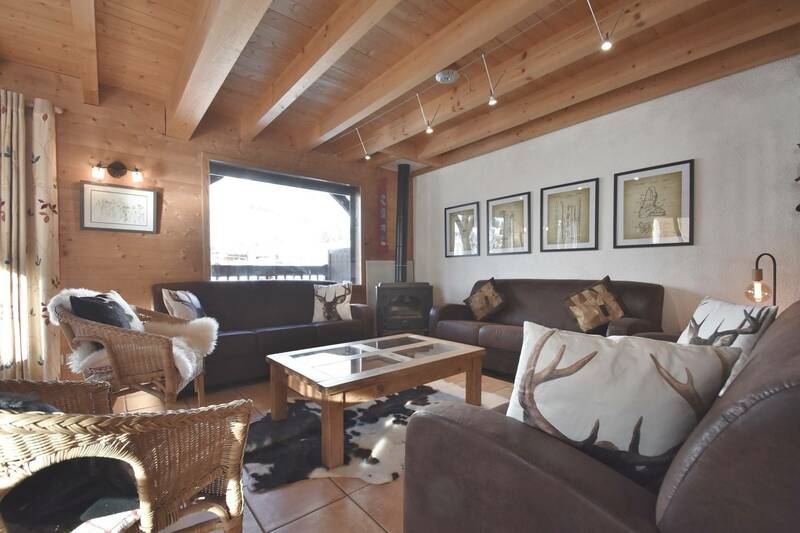 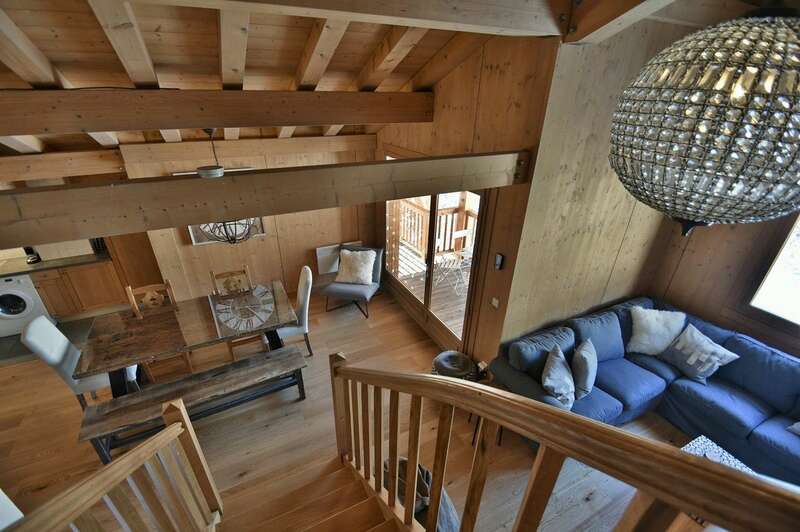 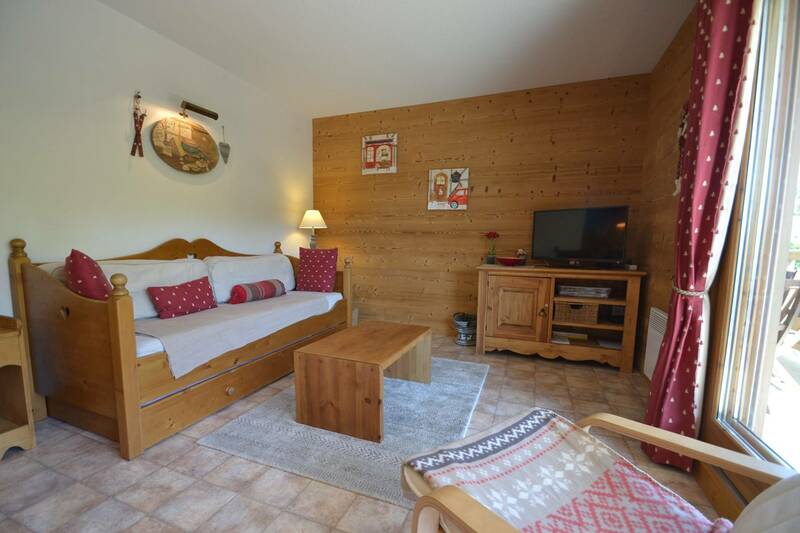 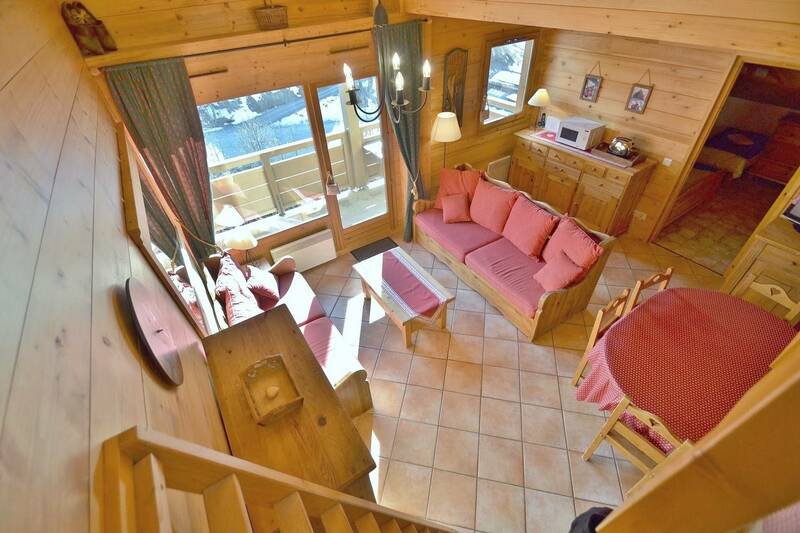 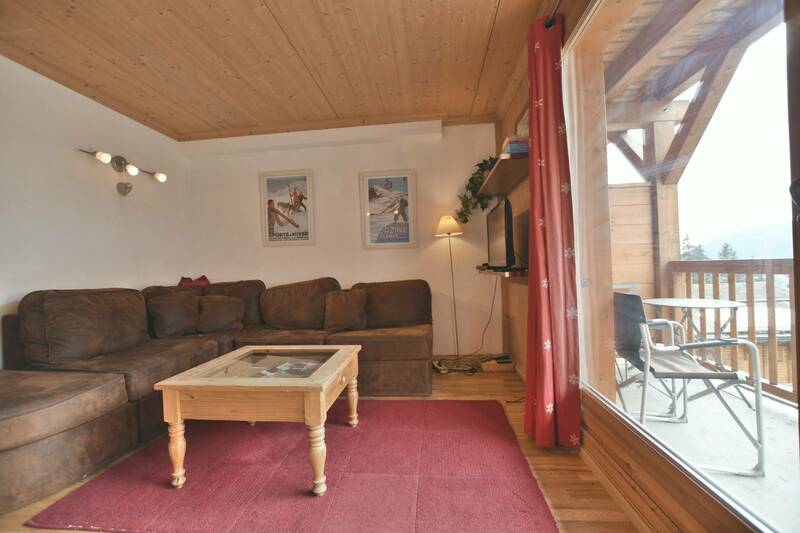 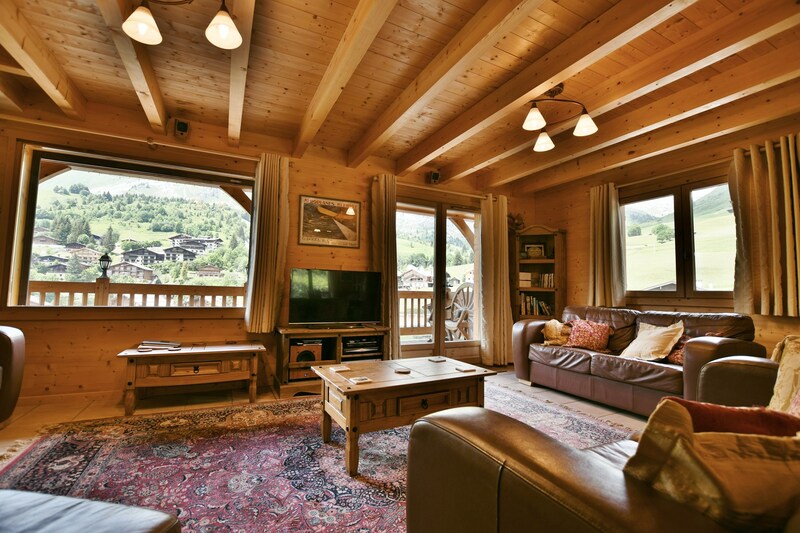 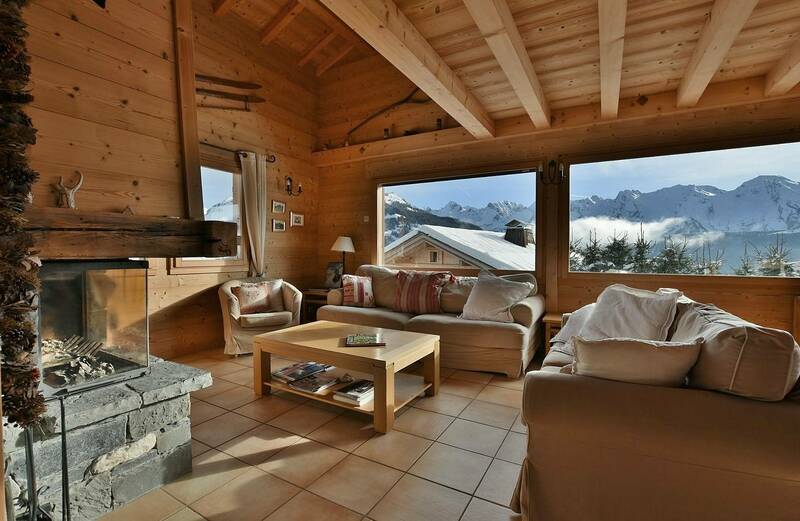 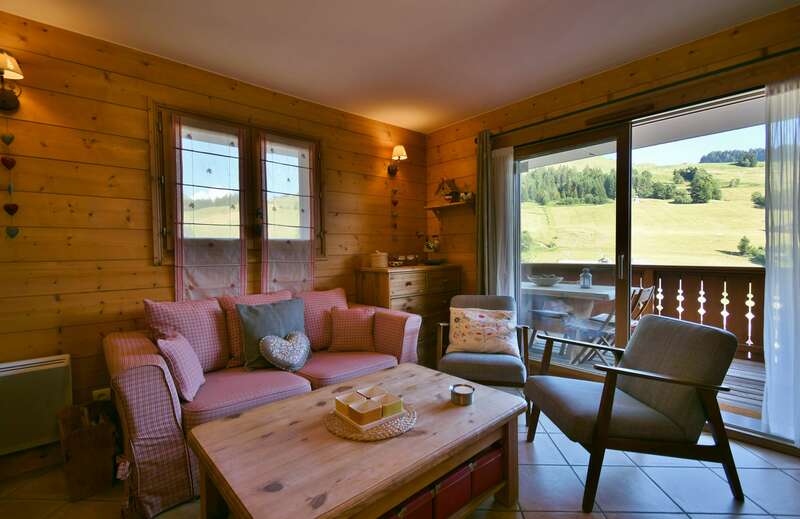 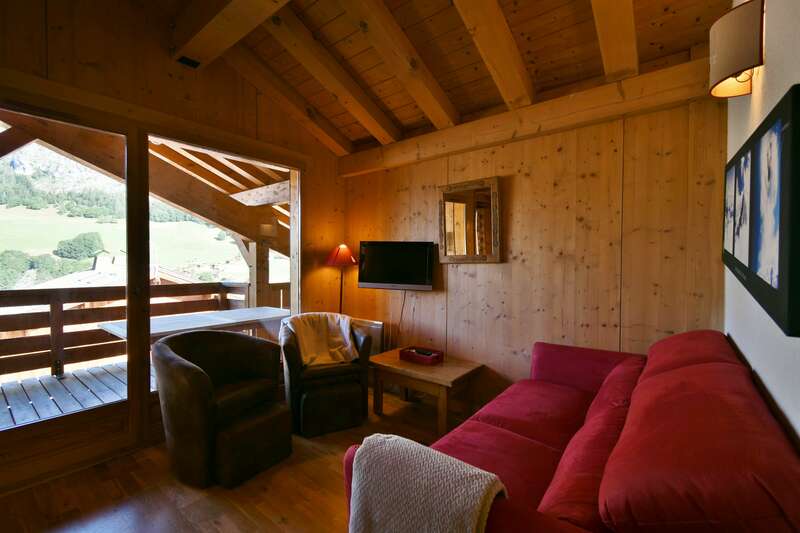 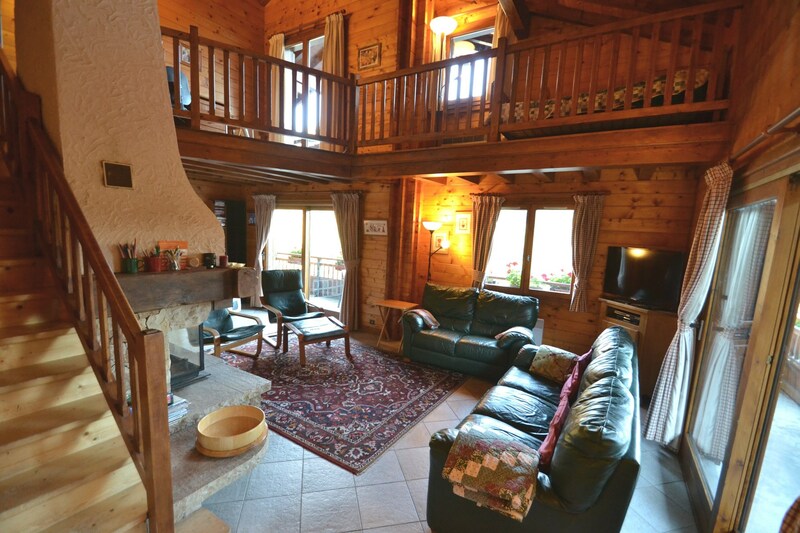 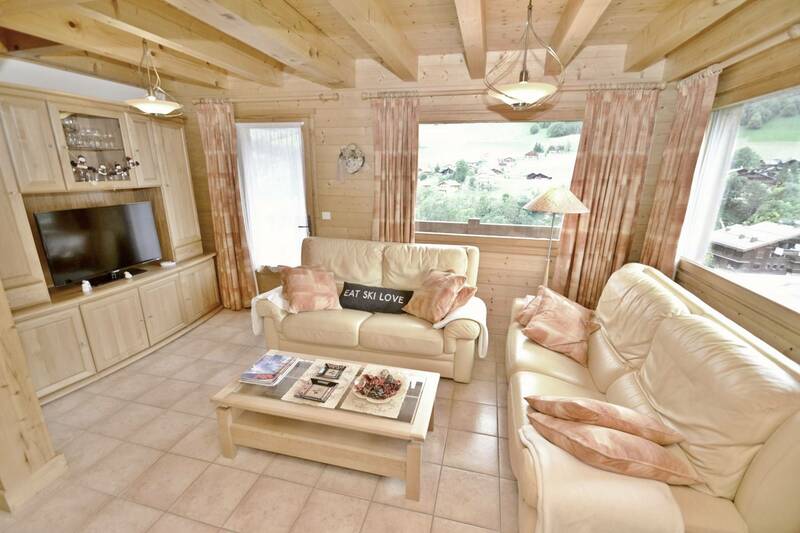 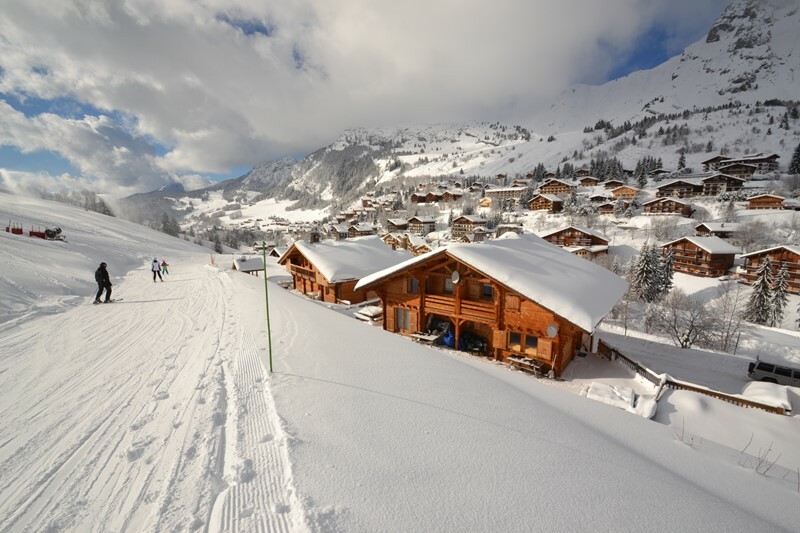 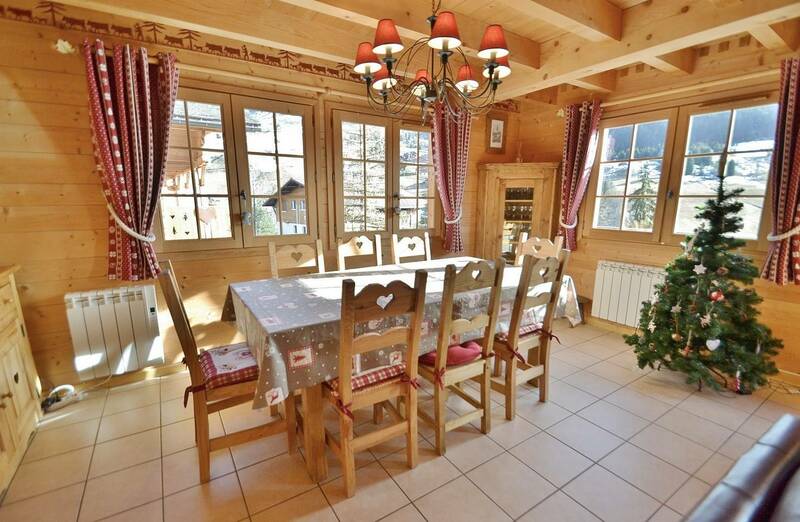 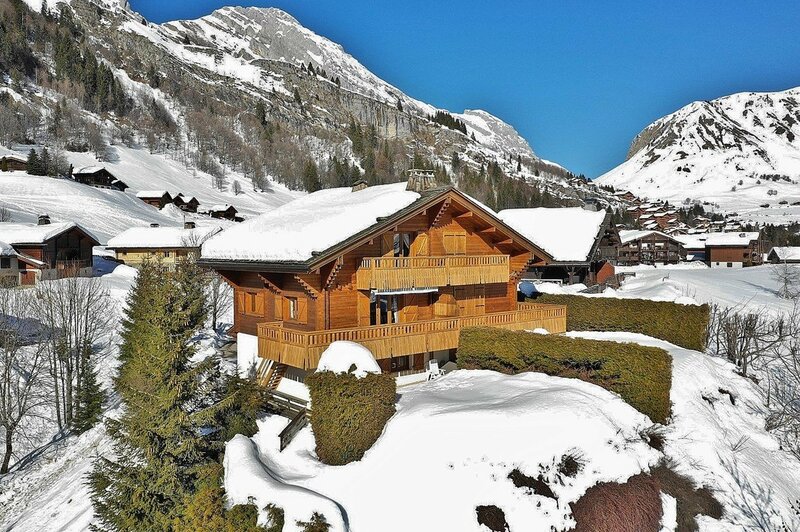 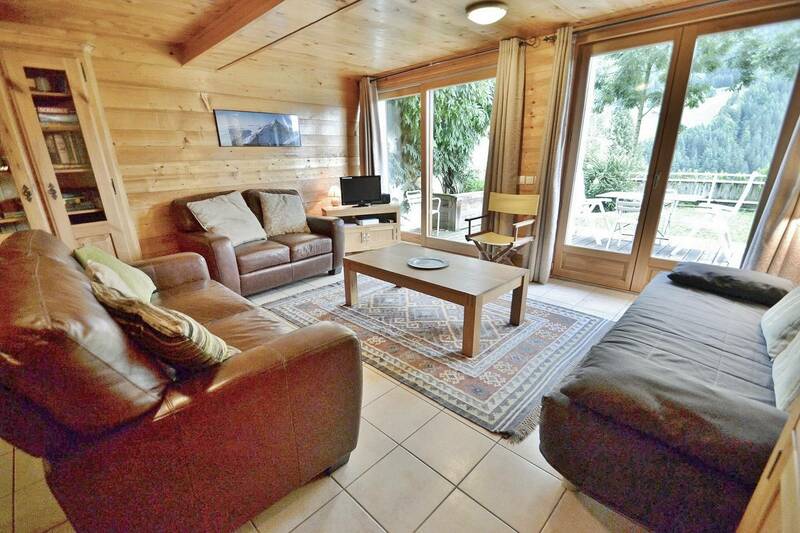 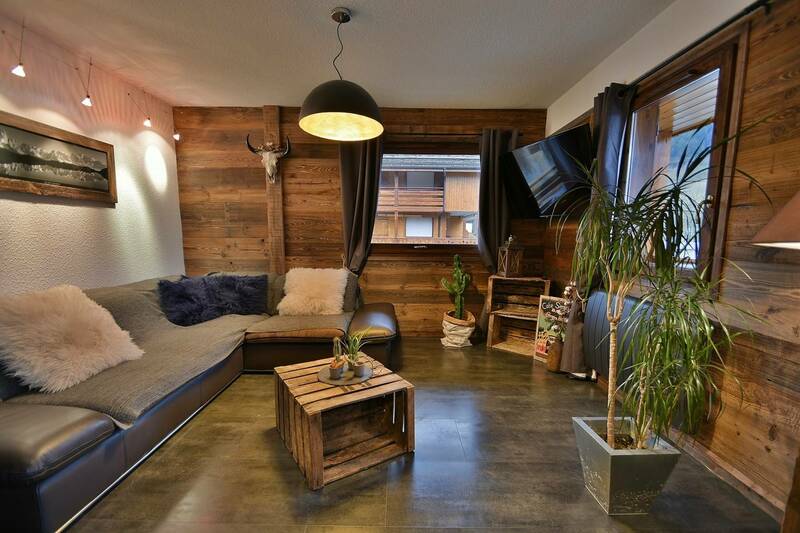 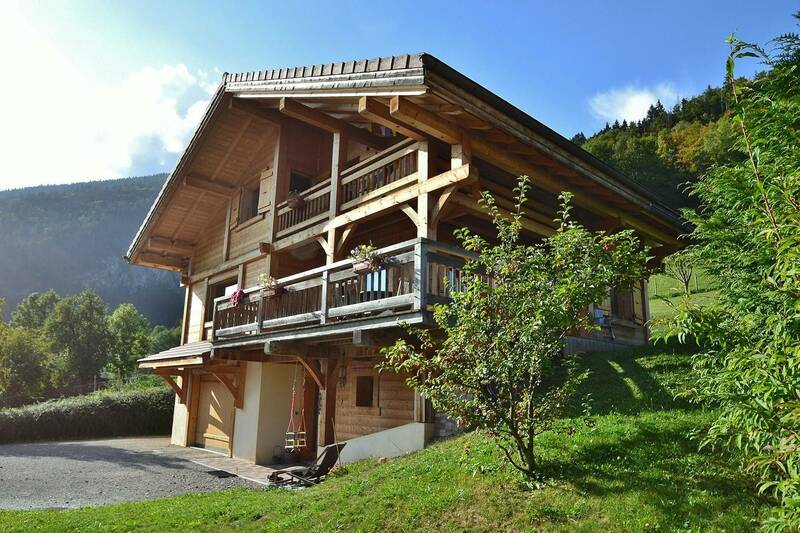 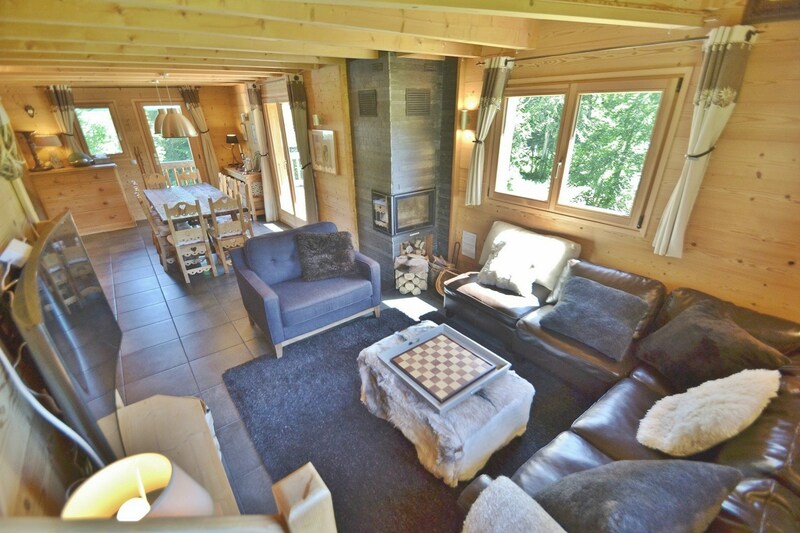 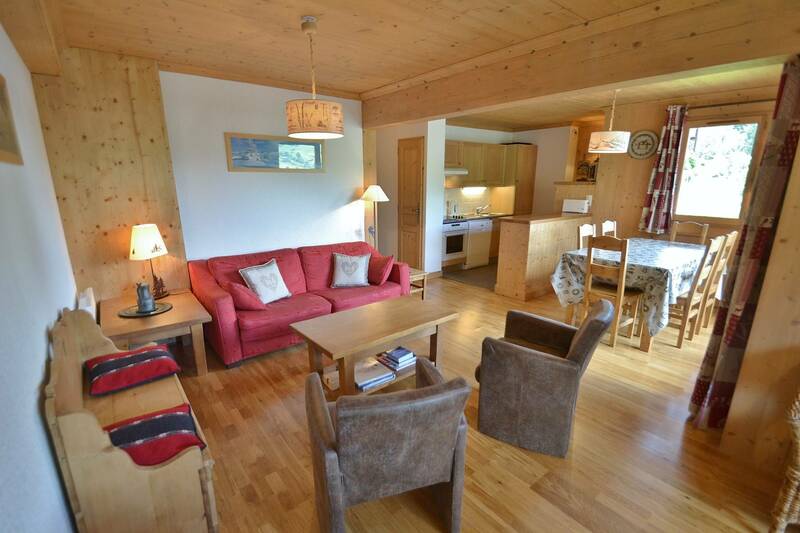 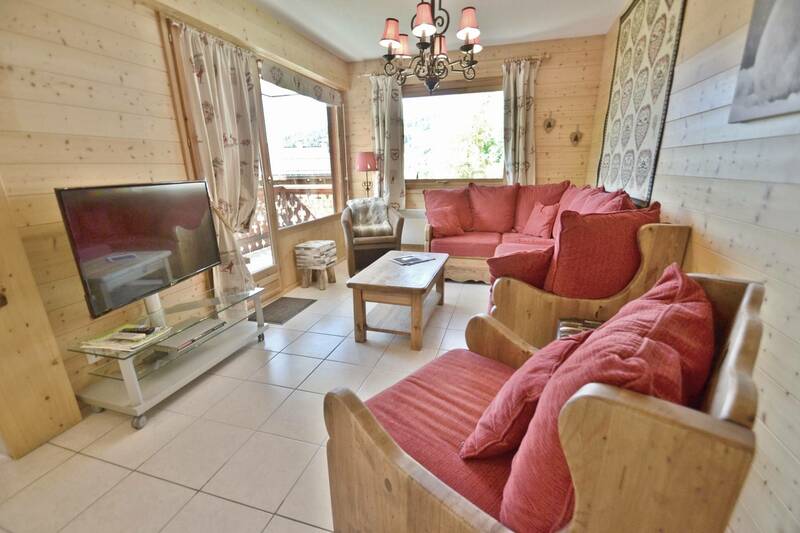 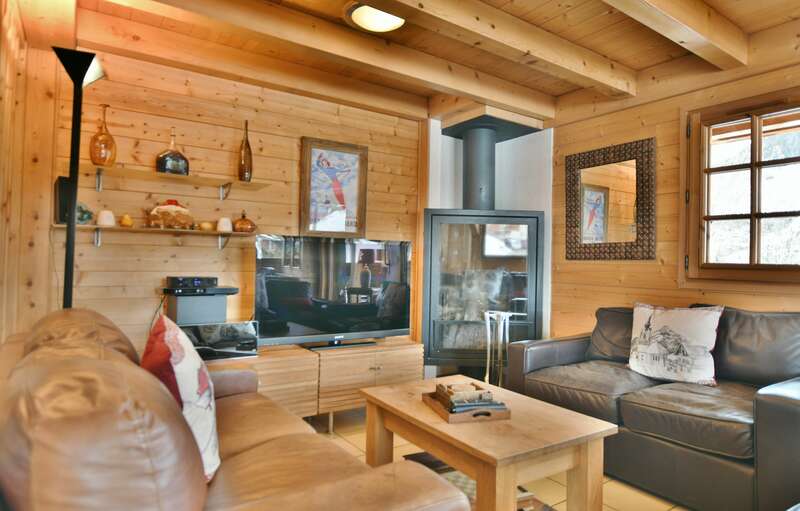 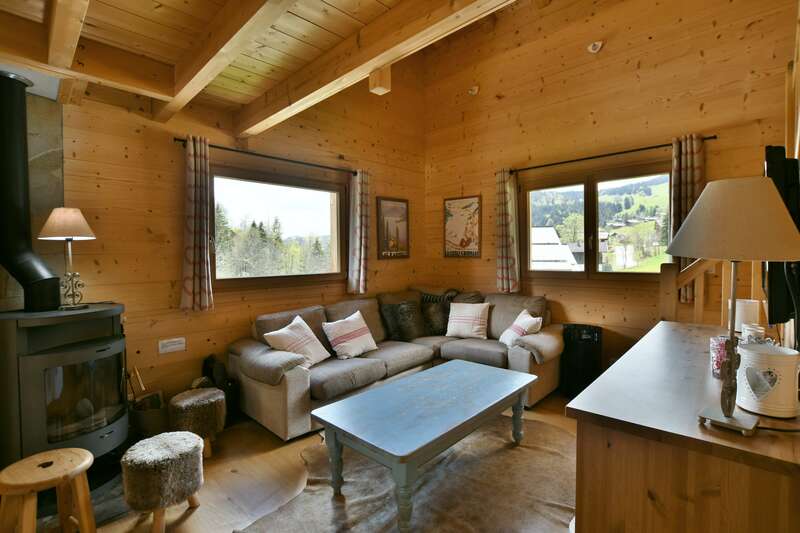 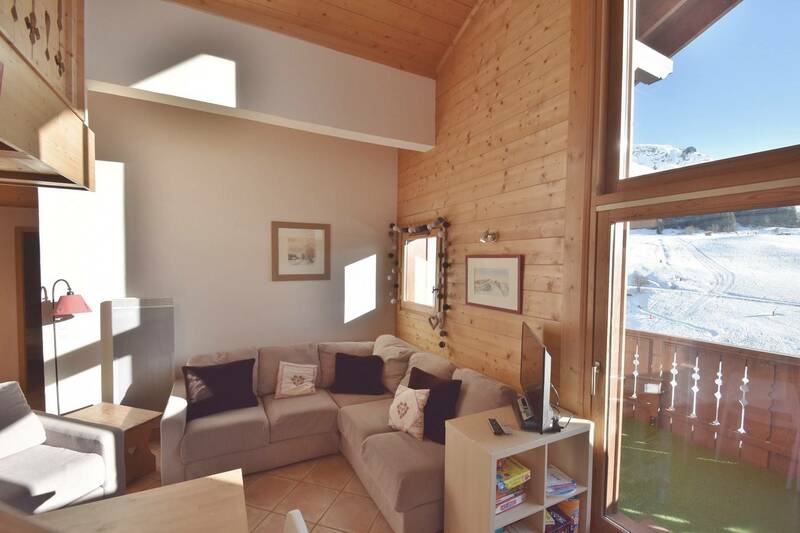 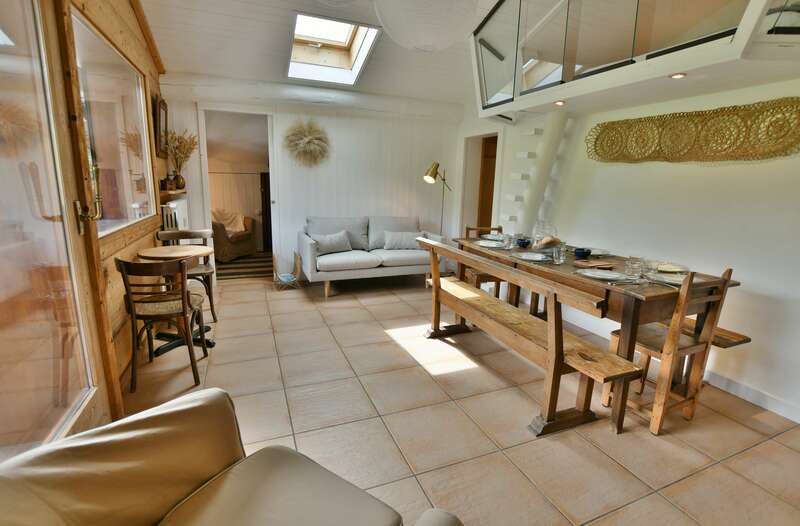 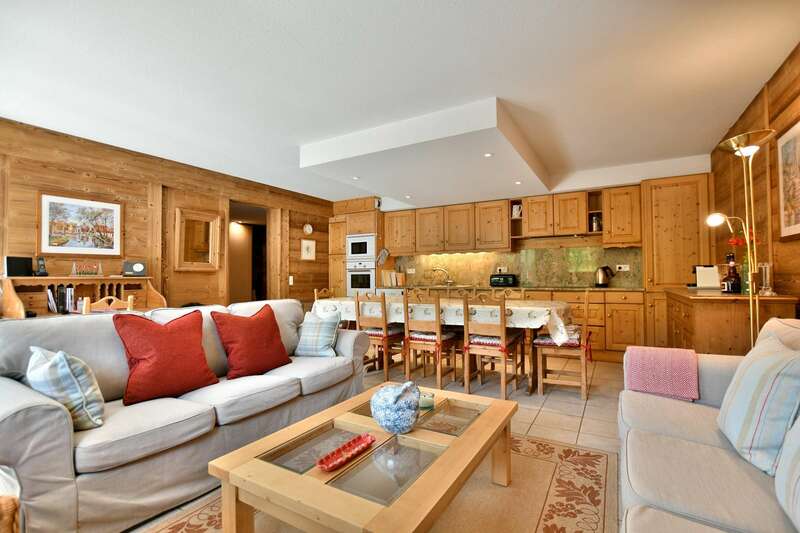 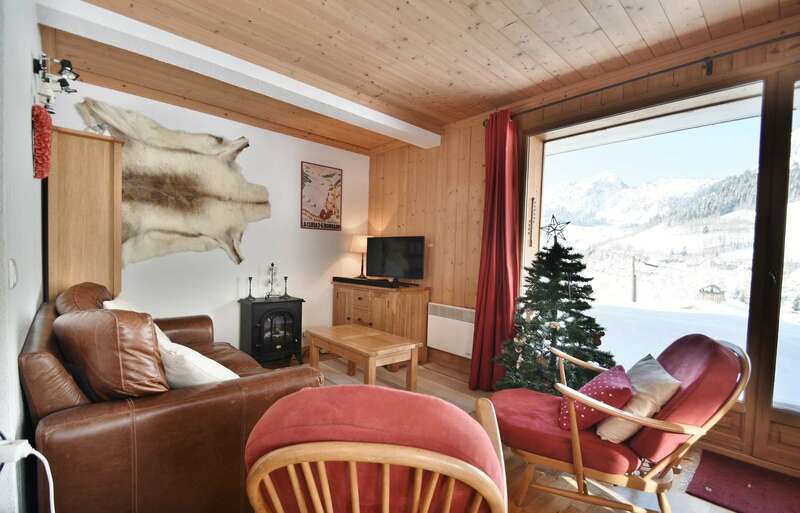 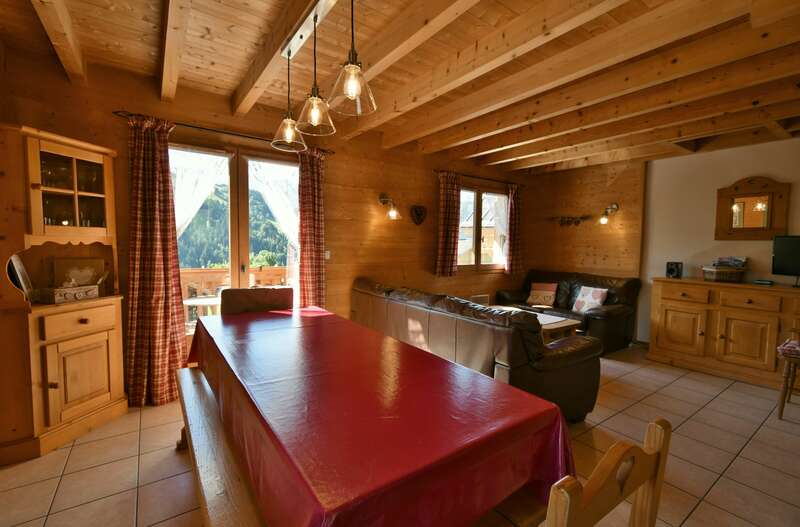 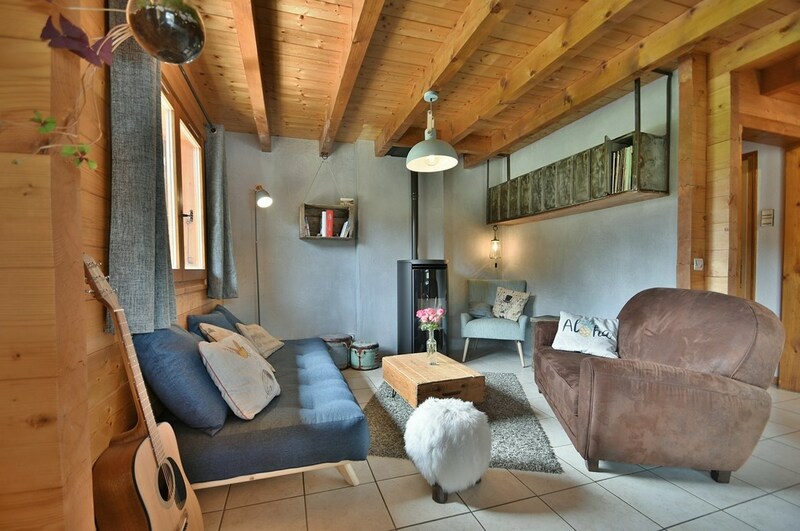 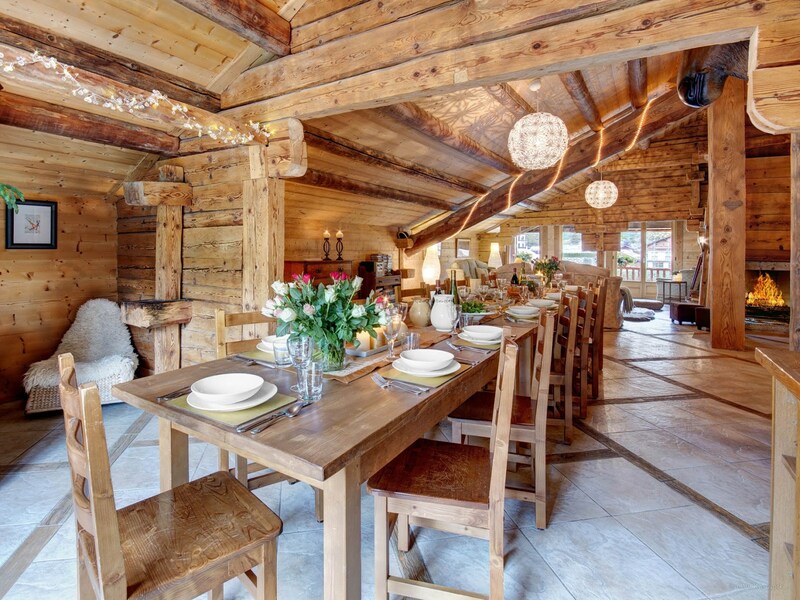 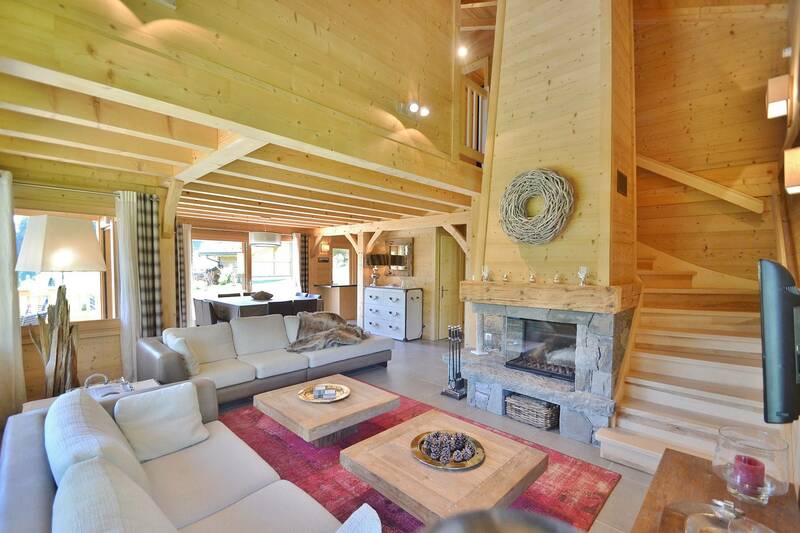 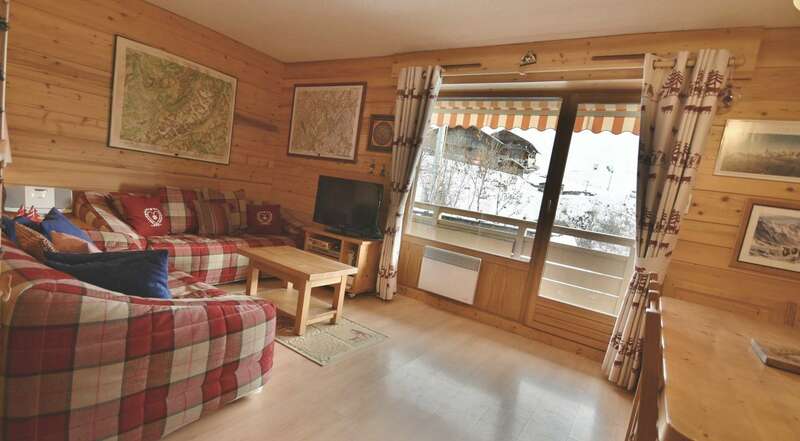 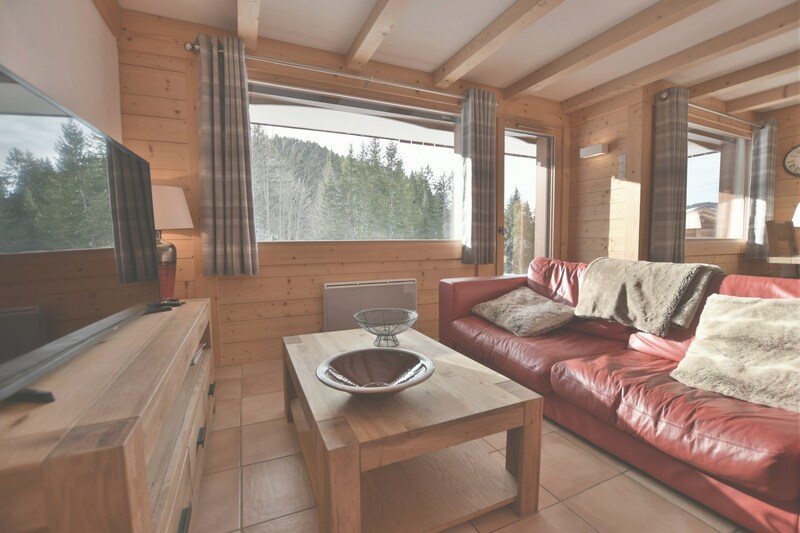 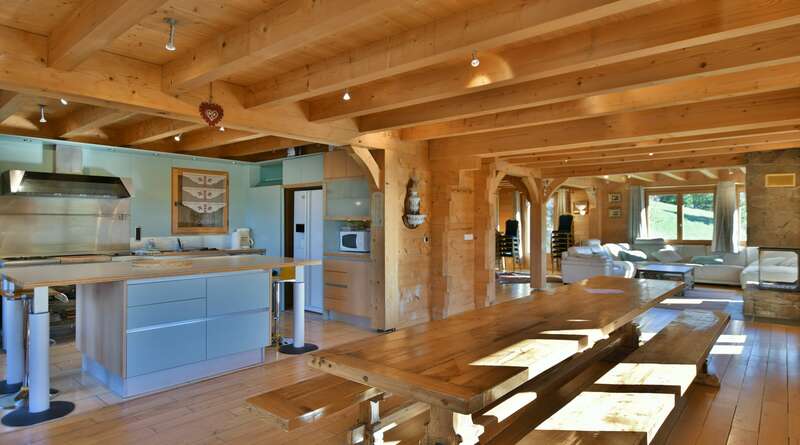 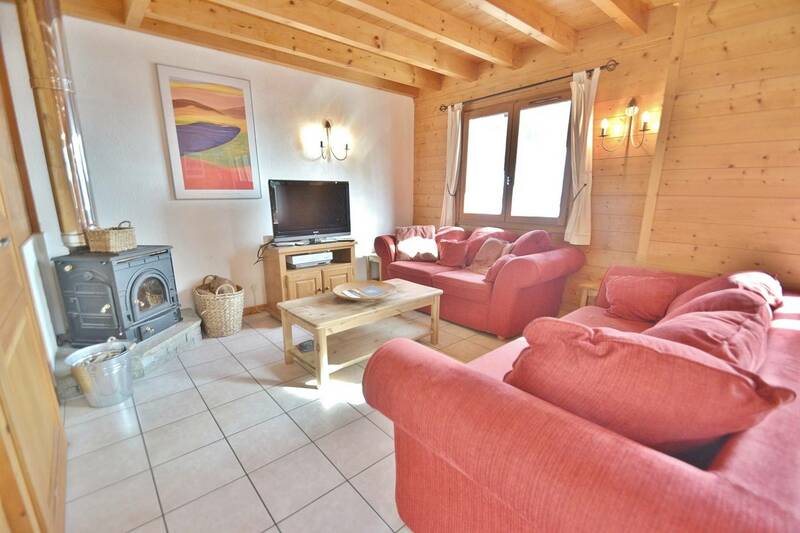 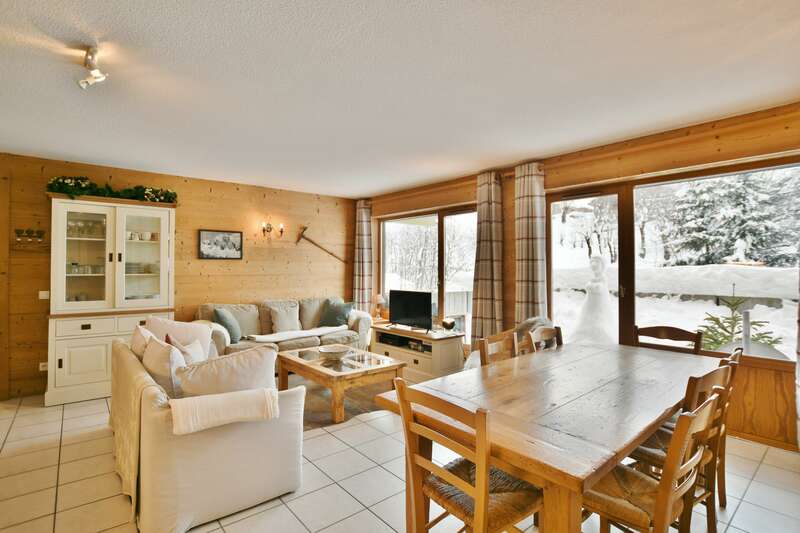 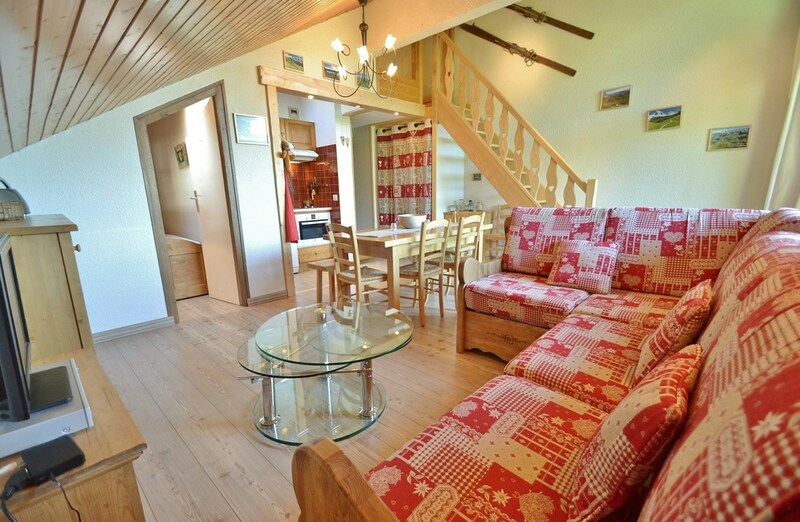 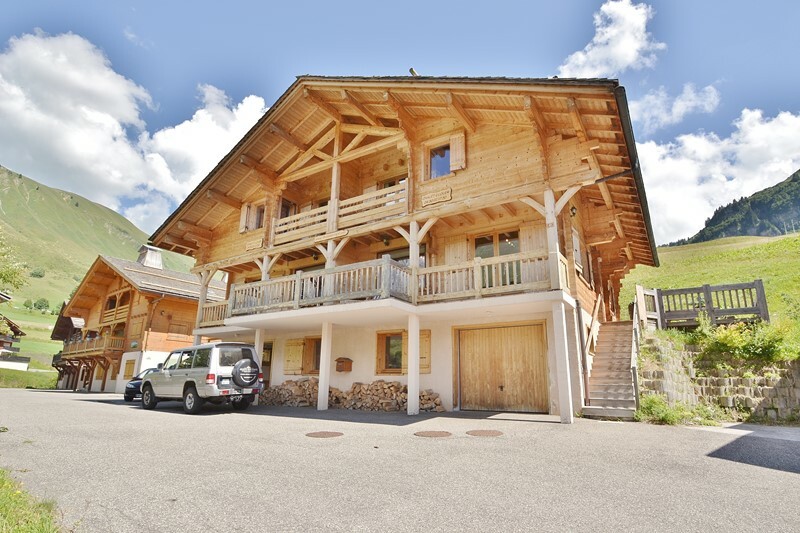 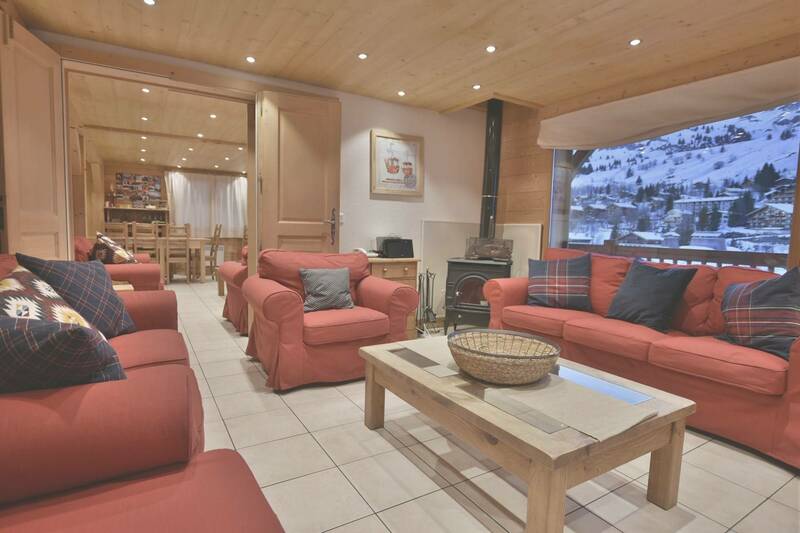 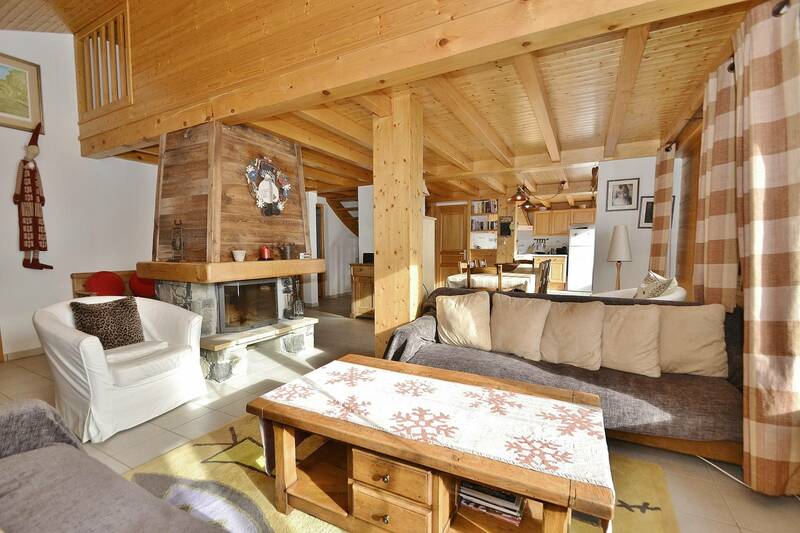 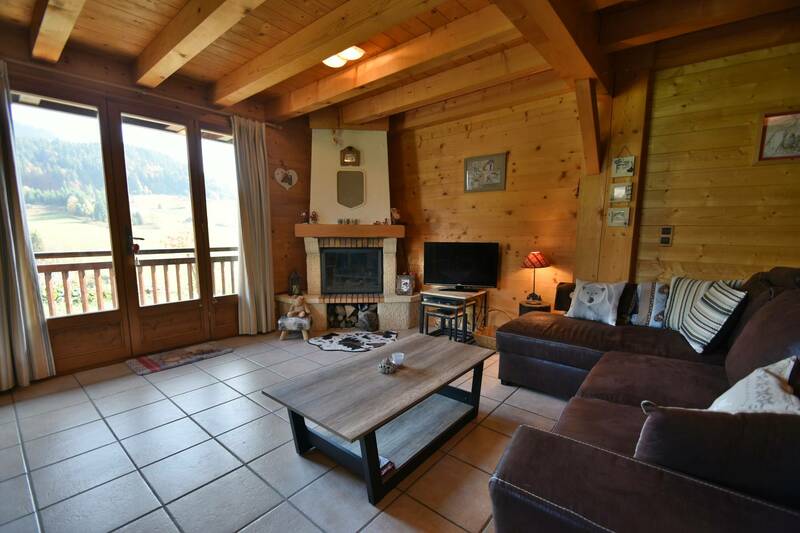 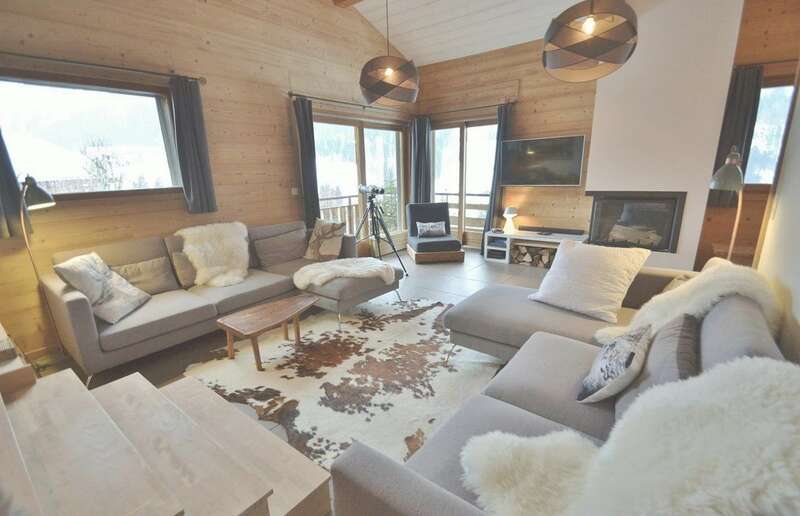 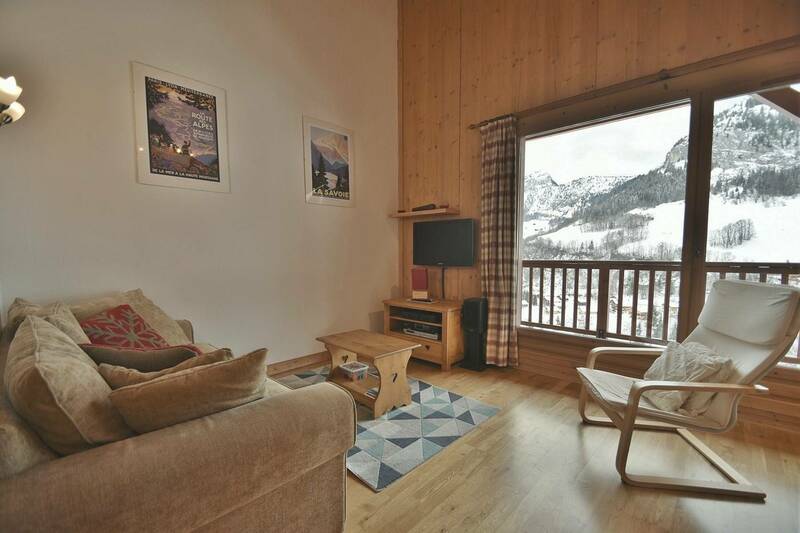 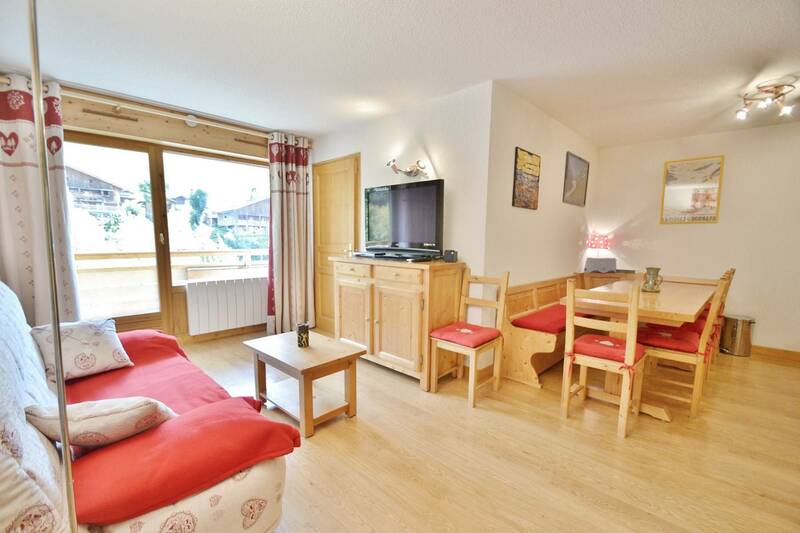 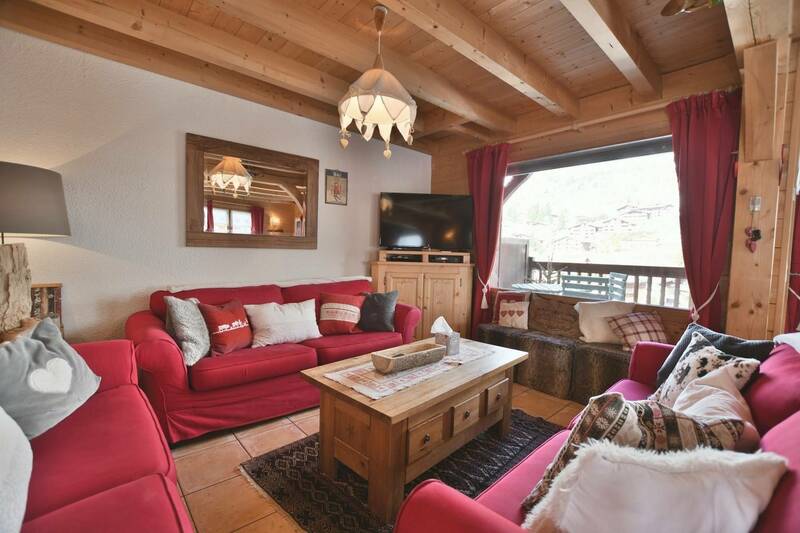 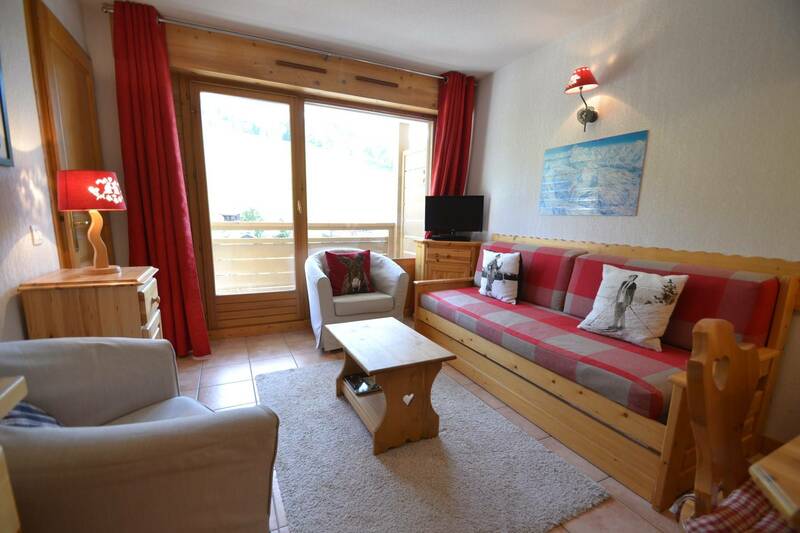 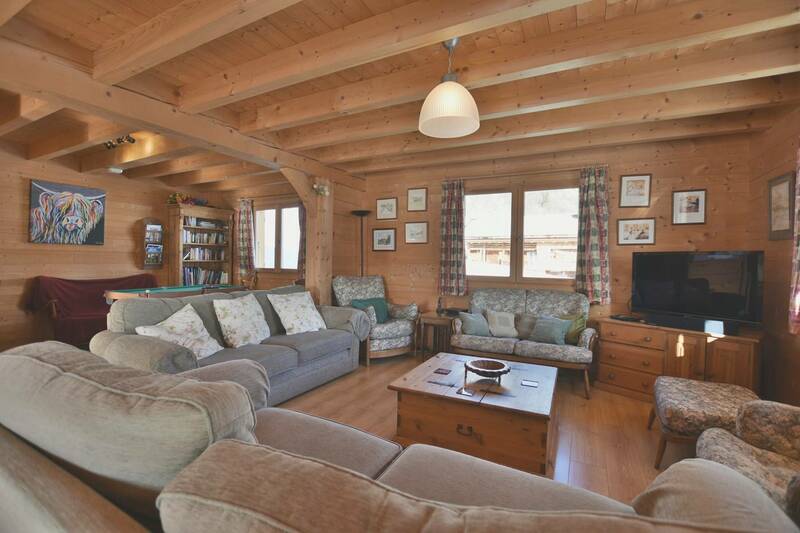 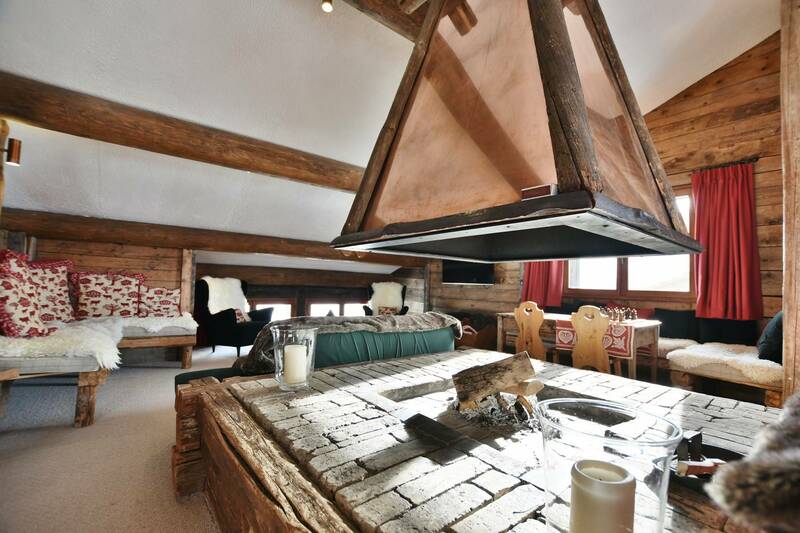 All of the Aravis Holidays team is pleased to be able to offer you high quality chalets and apartments in this beautiful, authentic mountain village, geared towards families: Le Grand Bornand and its ski resort, Le Chinaillon. 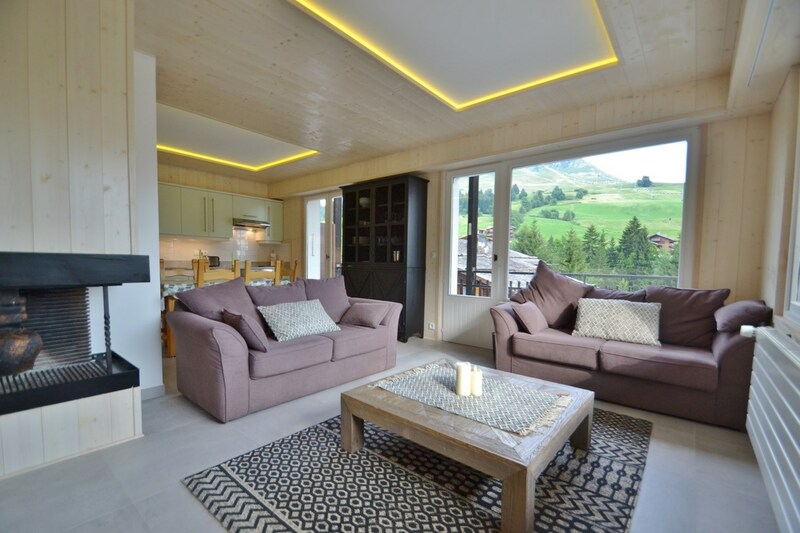 Established in the local community for many years now, our bilingual family business specializes in offering you a wide range of home services as well as all kinds of other personalized services. 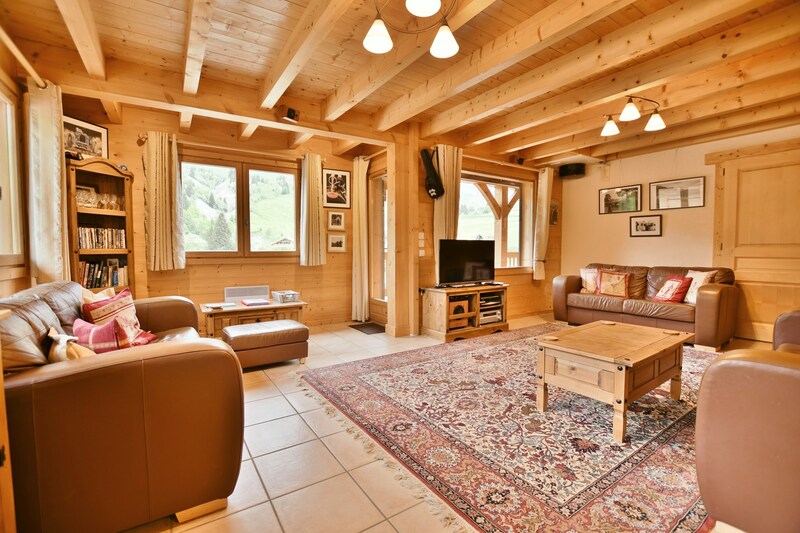 We feel we can answer any need you may have, whether you are renting for the holidays, are an owner or are considering buying a property here. 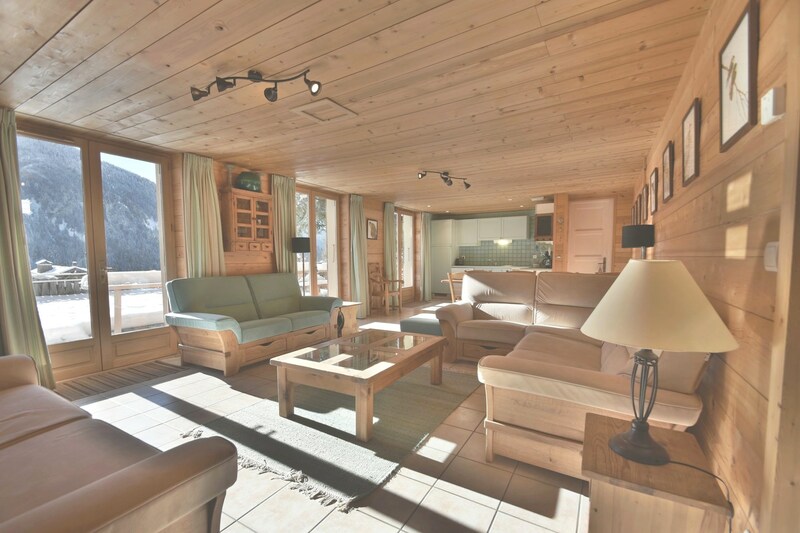 We are committed to doing our very best to ensure that your stay is as enjoyable as possible, thanks to our experience, our dedication and our knowledge of the local area.